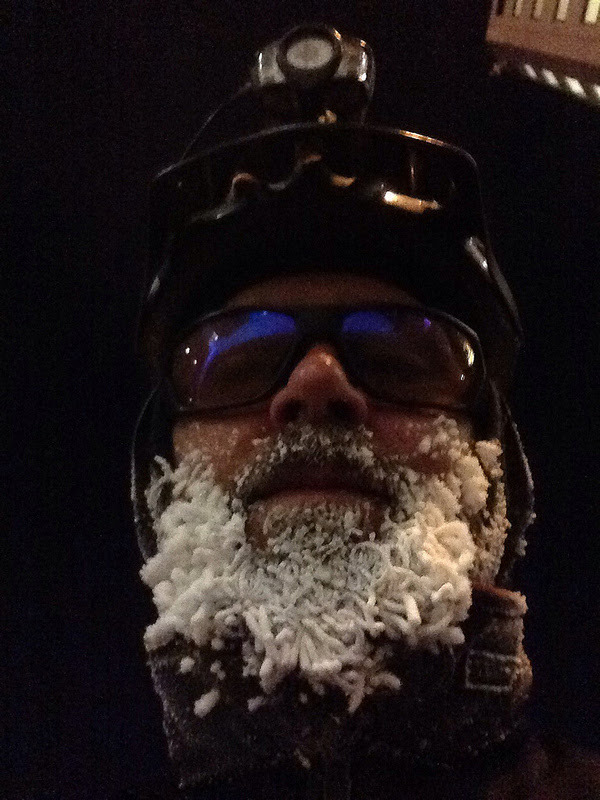 Phil B writes insightfully on his blog Multimodal Alaska Adventures about bicycling, transit, and everyday adventures in the last frontier; we learned during the interview that he is also writing a column for Alaska Commons. He is far more equipped to deal with the cold than we will ever be, and looks fantastic in a beard of ice. We discuss Anchorage & The Valley as the grist for his commute, dealing with cold, ice, and how riding the bus can get you some personal time before returning home to the family. Also: the Bicycle Film Festival in Portland (including the film Boy, featuring actor Timothy Spall), Lucas Brunelle, as well as the shortest and longest midnight mystery ride. AND:John Malkovich sings on Russian television. Amtrak: recycling facilities are being added to bi-level trains! OregonLive: Did “Top Gear” go [pause] …too far… with bicycle safety spoofs? real, physical mail from Rory in Michigan! He made a custom tote for six-packs which he mailed to us. we are flabbergasted and thankful. Brother Dan enlightens us on the history of daylight savings time. JohnnyK points us to the Bike Fisherman website! Dan from Tennessee writes in – apparently we influenced his decision to relocate to Portland!